Patent wars are gathering pace in the tech world as Yahoo is demanded license fees from Facebook for use of its technologies. Yahoo claims Facebook uses its intellectual property including ads’ mechanisms, privacy controls, news feed and message service without a license. 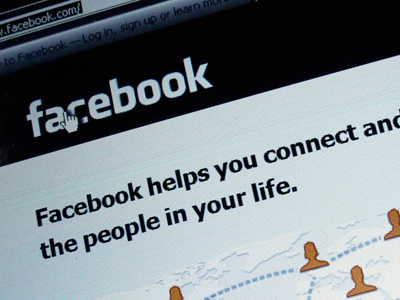 The largest US internet portal threatened the lawsuit in case Facebook refuses to pay. “We must insist that Facebook either enter into a licensing agreement or we will be compelled to move forward unilaterally to protect our rights,” the company said in a statement. "Yahoo has a responsibility to its shareholders, employees and other stakeholders to protect its intellectual property," it added. 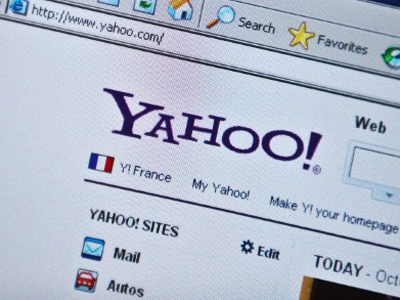 The company pointed out that other companies have already licensed some of Yahoo’s technology, but it didn’t identify them. Also the value of Yahoo’s claim is still unknown. Yahoo’s move came after Facebook's announced plans for an initial public offering (IPO) that could value the company at about $100 billion. Facebook hasn’t commented the issue yet. It’s not the first time the world largest social network faced a lawsuit over intellectual property. The company went through legal proceedings with the rival portal ConnectU in 2008. 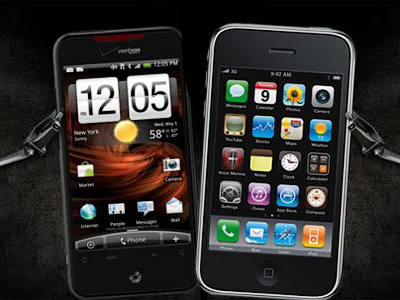 Patent battles has swept the smartphone and tablet PC sector as companies such as Apple Inc, Microsoft Corp, Google and Samsung have been suing each other over alleged license abuses. Yet if Yahoo goes to court, it would be the biggest patent battle in social networking.